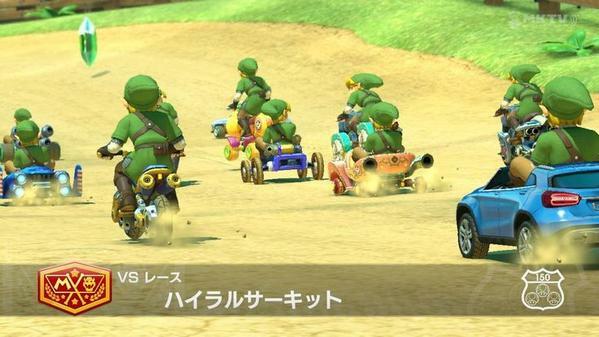 Mario Kart 8 DLC Released!? So you guys that have MK8, have you downloaded and played the DLC yet? I heard it's released in another couple of hours!!! Re: Mario Kart 8 DLC Released!? No and no, but I did pre-order it. I will play this weekend. WOOT! Excite bike and F-Zero tracks and vehicles!!! !